A low cost hosing solution for an extensive range of applications for use in ambient conditions. 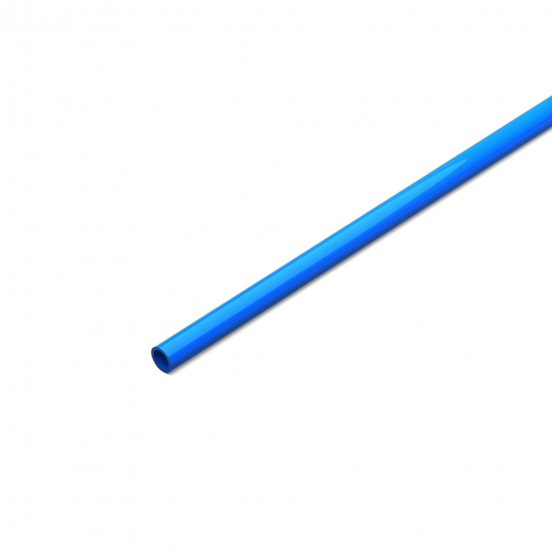 Low Density Polyethylene flexible tubing is a popular choice for the brewery industry for the conveyance of beer and soft drinks, as well as water for domestic services. High impact strength at low temperatures. Resistant to many liquids and chemicals. White, Blue and Black are subject to a minimum order quantity.